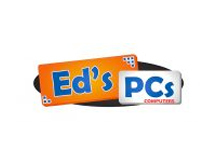 Phone, tablet and computer repairs as well as a wide range of phone cases and accessories. 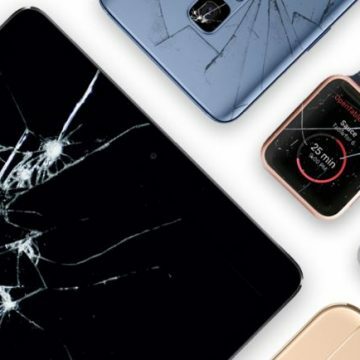 If quality and after service is important to you then look no further, at Casphone IT Repairs, we only use the highest quality parts and all our technicians are fully qualified through our training program. 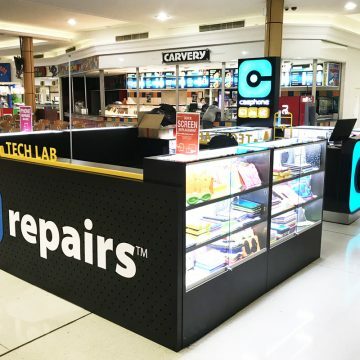 Therefore, drop into our Casphone IT Repairs kiosk in Peninsula Fair Shopping Centre today and experience it for yourself. 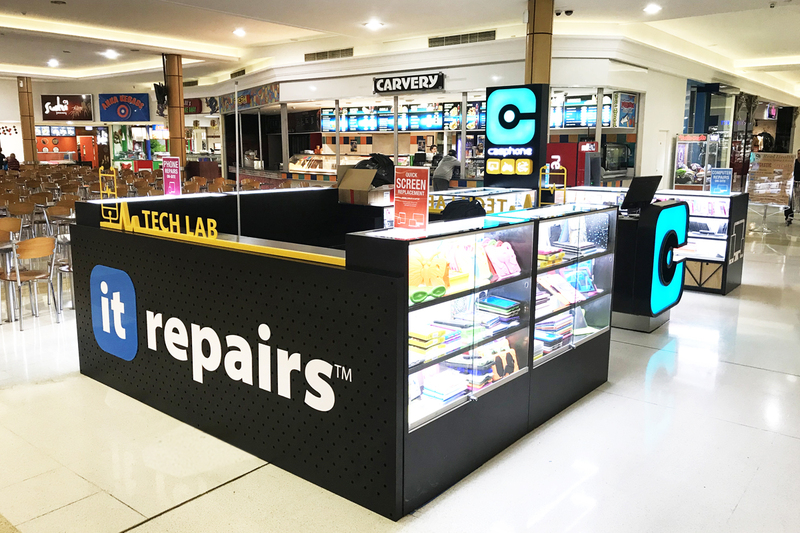 Find us in front of the Food Court at Peninsula Fair Shopping Centre. 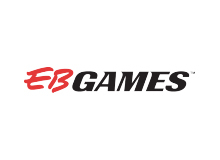 For more info, click here to visit their website!